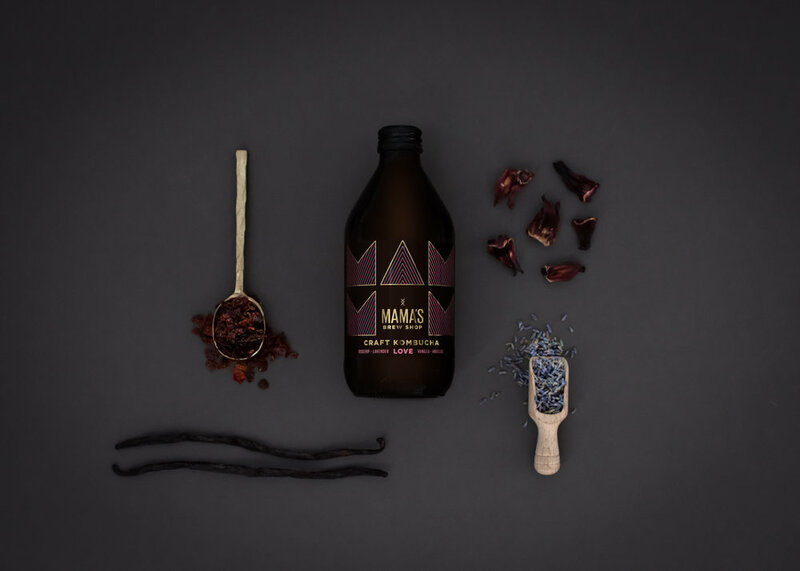 At Mama’s Brew Shop, we are rethinking social drinking. Whether it’s the way we drink booze, or the way that we don’t, the world is looking for an interesting, complex, more conscious alternative. Our kombucha completely fits the bill - it’s raw, organic, and crafted using beautiful botanicals. Which makes it the ultimate in grown-up non alcoholics, or the perfect cocktail mixer when you fancy it a little bit fancier. Our kombucha is crafted using the finest organic tea and botanicals. and mamas, Liv and Rene. They were brought together by their kids and bonded over beer, babies and booch. Rene was able to use her skills as a nutritionist and medical herbalist to create the special Mama’s Brew Shop brews and after converting the garage downstairs, Helensville’s first Kombuchery was born.